Serial Killer Archives - Horror News Network - The Horror News You Need! 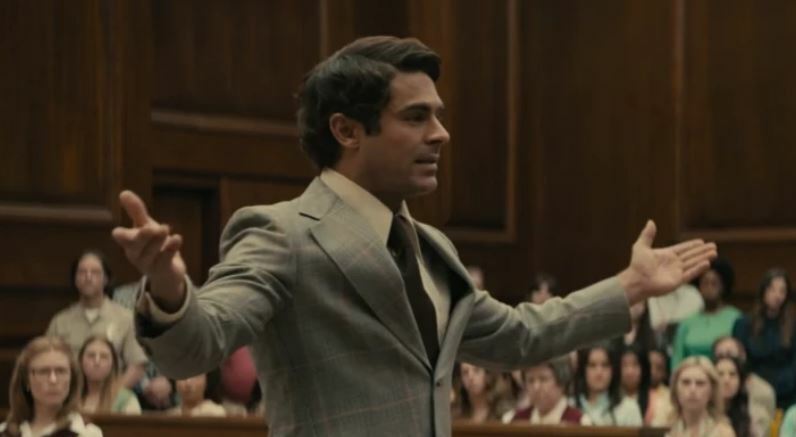 A few months ago we dropped the news that Netflix had acquired the rights to the Joe Berlinger-directed Extremely Wicked, Shockingly Evil and Vile starring Zac Efron as serial killer Ted Bundy (story here). 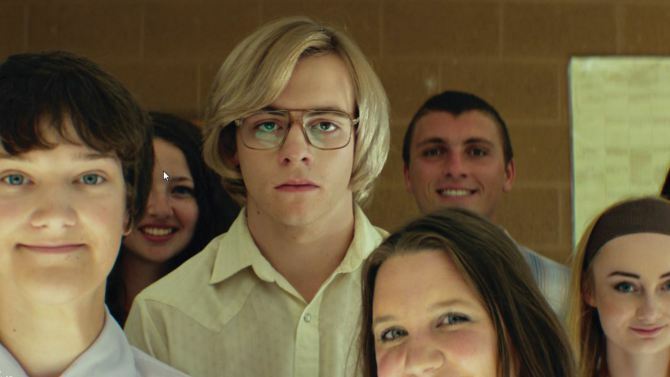 Written by Michael Werwie, Extremely Wicked is told from the viewpoint of Bundy’s girlfriend Liz Kendall (Lily Collins – The Blind Side), who believes that Bundy is innocent. 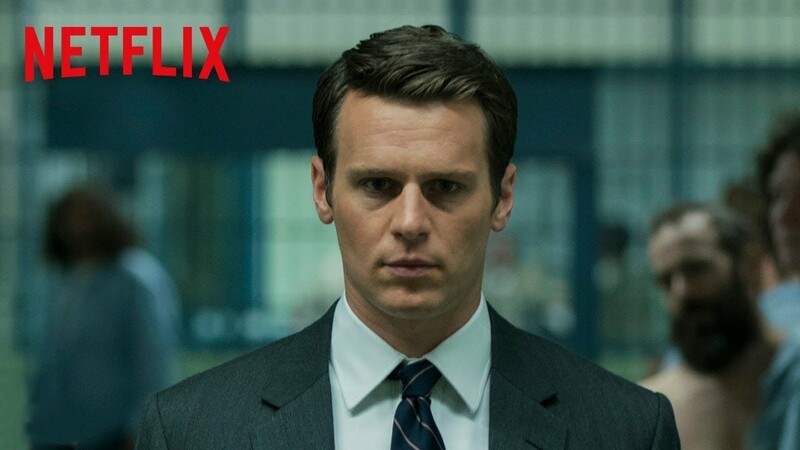 The final trailer for the upcoming David Fincher produced Netflix series Mindhunter (which begins streaming on October 13th) has just been released. Fincher is not only the producer of the series, but he also directed four episodes, which is based on John Douglas’ seminal book, Mindhunter: Inside the FBI’s Elite Serial Crime Unit. Douglas was one of the first criminal profilers and actually coined the term “serial killer”.